More than 100 guests from across the north-east oil and gas industry have attended a two-day showcase of some of the latest technology in the subsea sector. 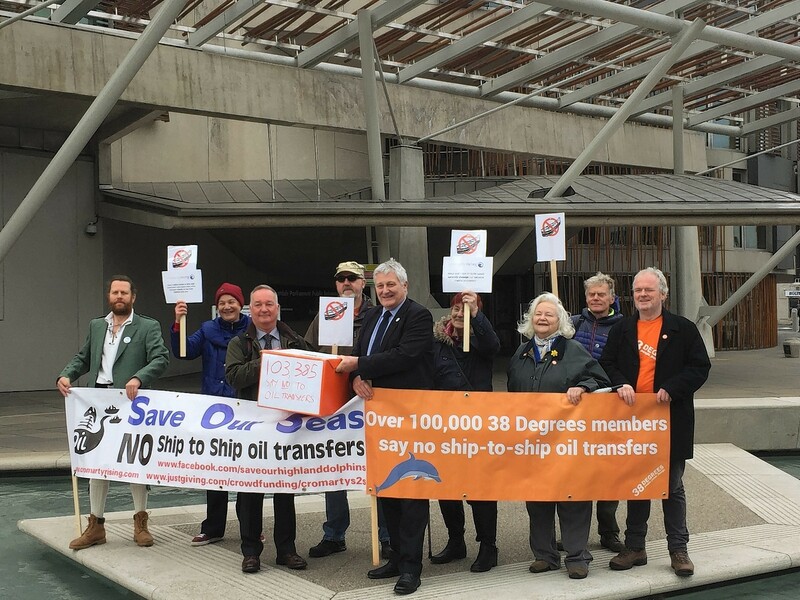 A trade union has warned that BP’s proposed sale of the Forties pipeline to Ineos would give one man the power to “bring the entire country to a standstill”. BP is in talks with Ineos AG to sell the Forties pipeline, one of the most important pieces of oil infrastructure in the UK North Sea. 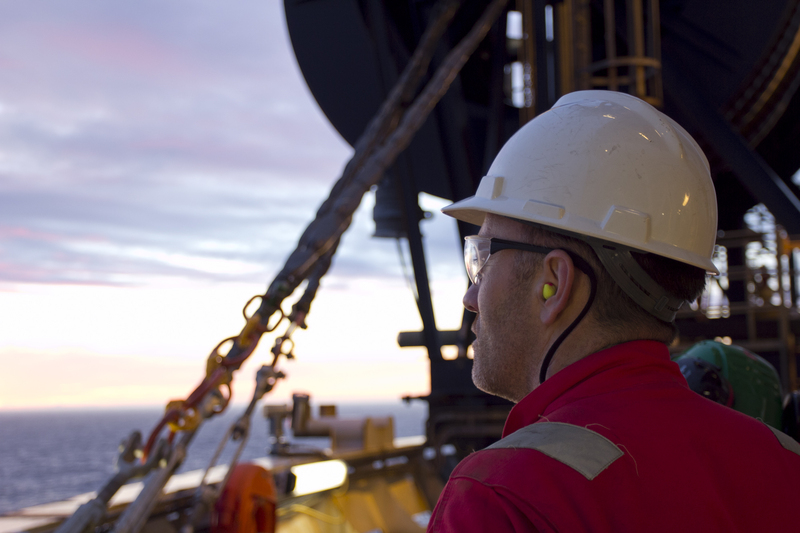 Apache has asked the UK Government to sanction its Corona field development in the North Sea. 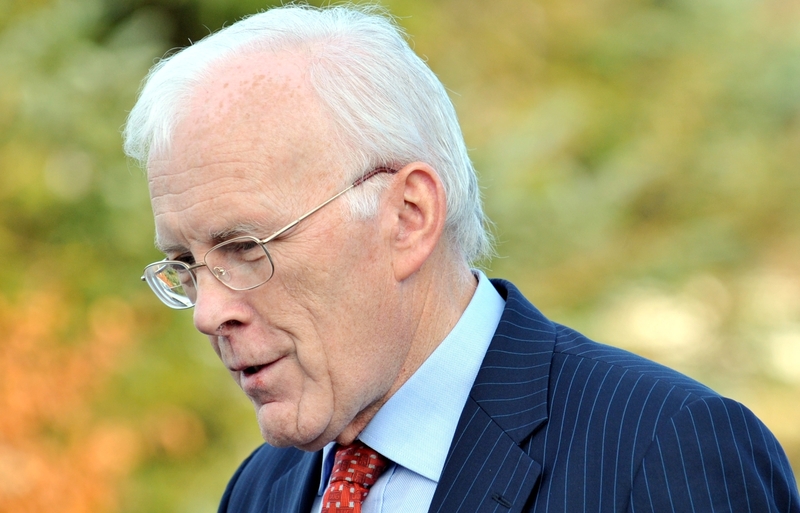 Green shoots of recovery in the North Sea must be nurtured without any return to the “bad habits” of not so long ago, industry doyen Sir Ian Wood warned yesterday. 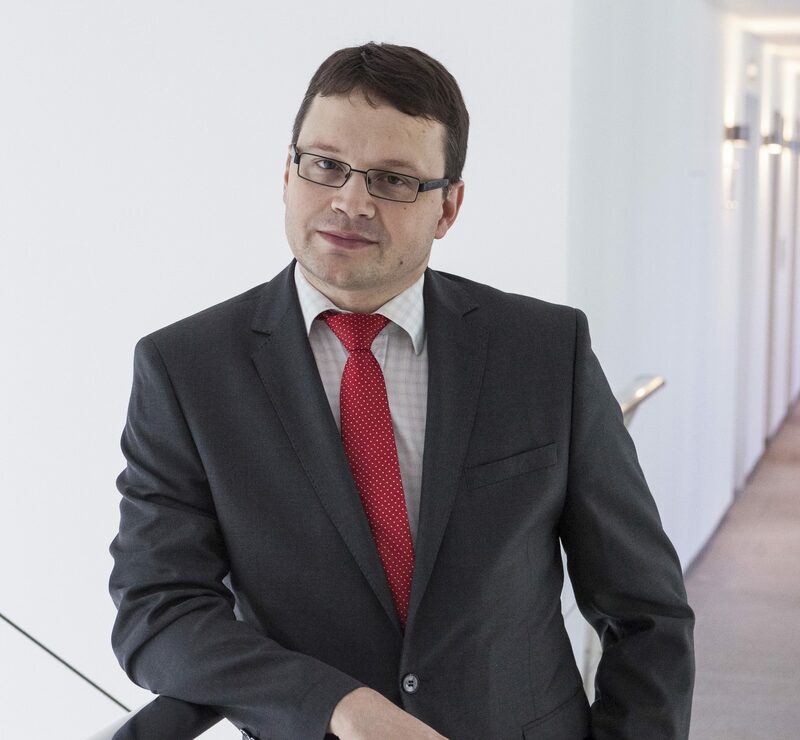 Maersk Oil UK’s boss said yesterday that confidence is high at the business as it targets an expansion of its North Sea portfolio. 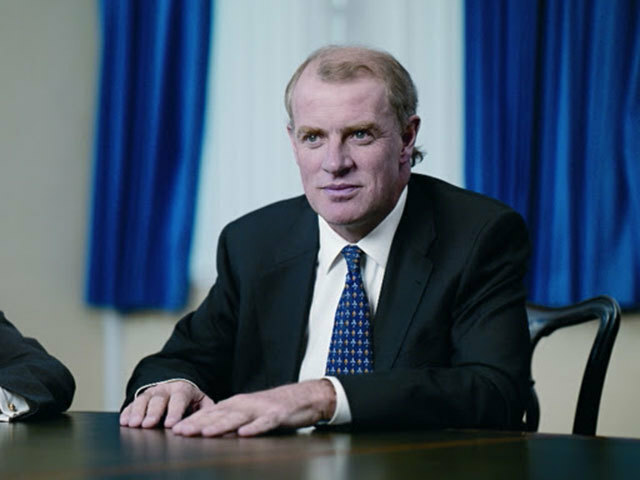 Premier Oil enjoyed a near 16% boost to the value of its shares yesterday after it revealed a “lock in” of the last private lender to sign up to its long proposed refinancing. 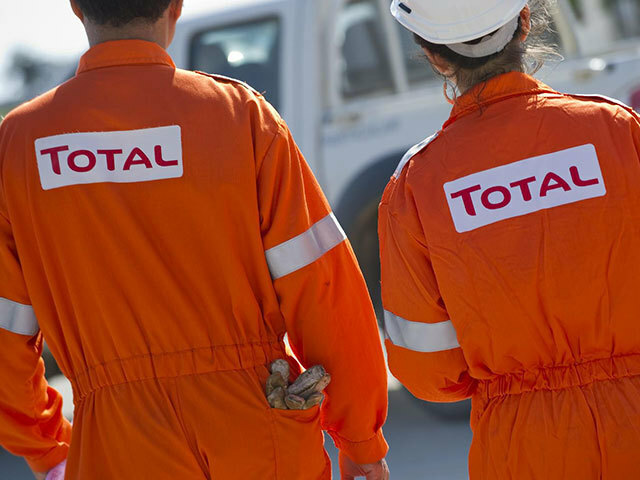 About 800 onshore workers employed by Total in Aberdeen are moving into Subsea 7’s old west campus building in nearby Westhill. 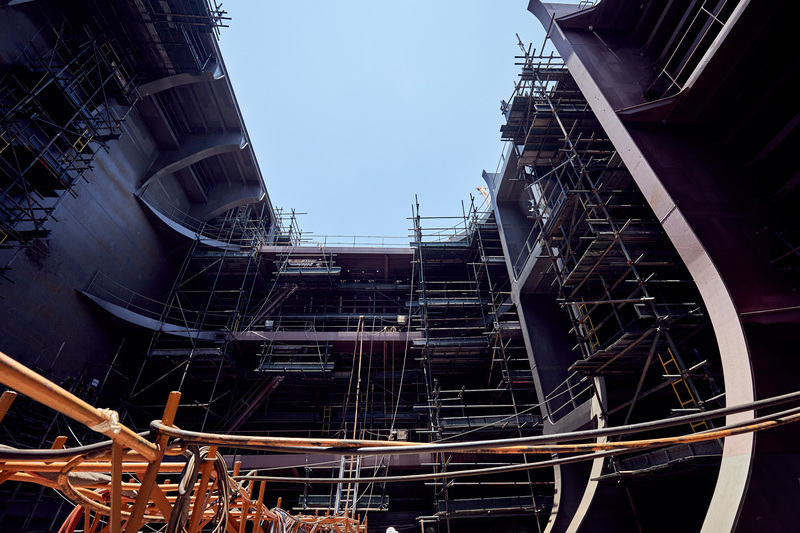 These incredible photos show Maersk Oil’s Floating Storage and Offloading (FSO) unit coming to life in a Singapore yard. 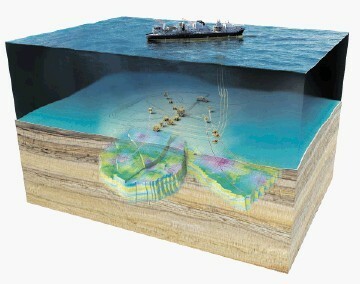 The stunning piece of engineering will later make its way to the North Sea for Maersk Oil’s £3.3billion development. 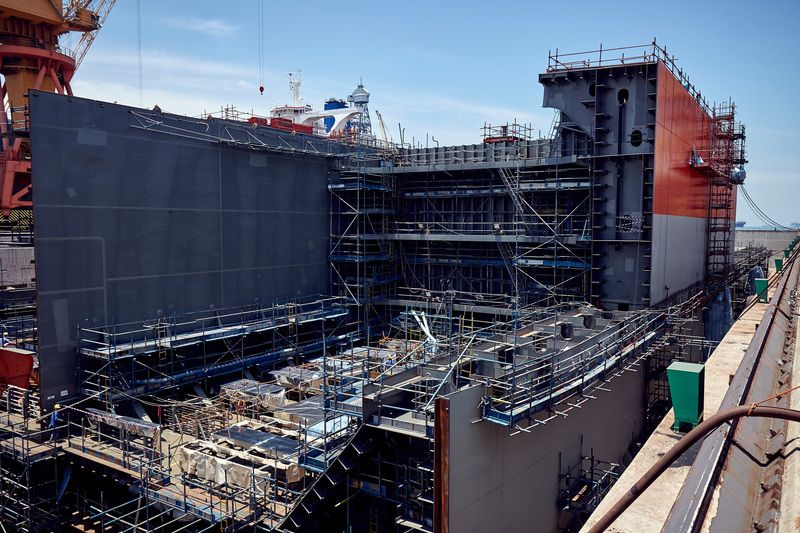 Click here to watch the project’s topsides take shape. 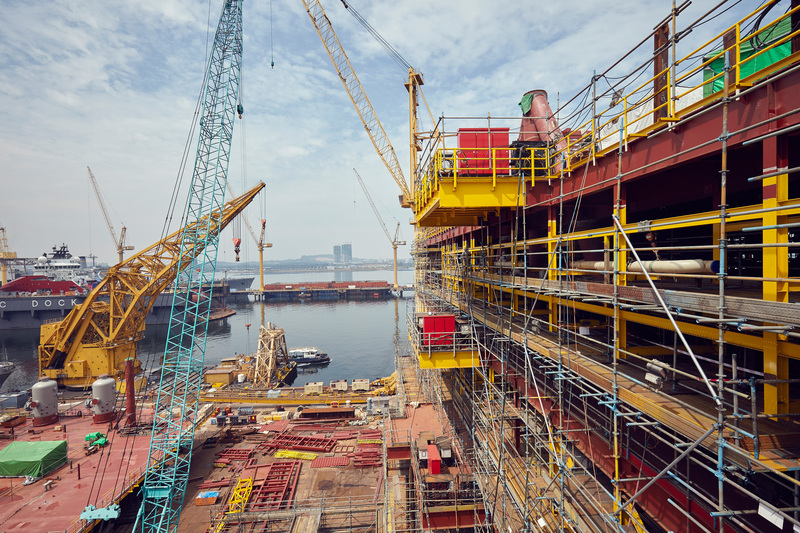 Energy Voice can today give its readers a behind the scenes look at the construction of platforms destined for the North Sea. 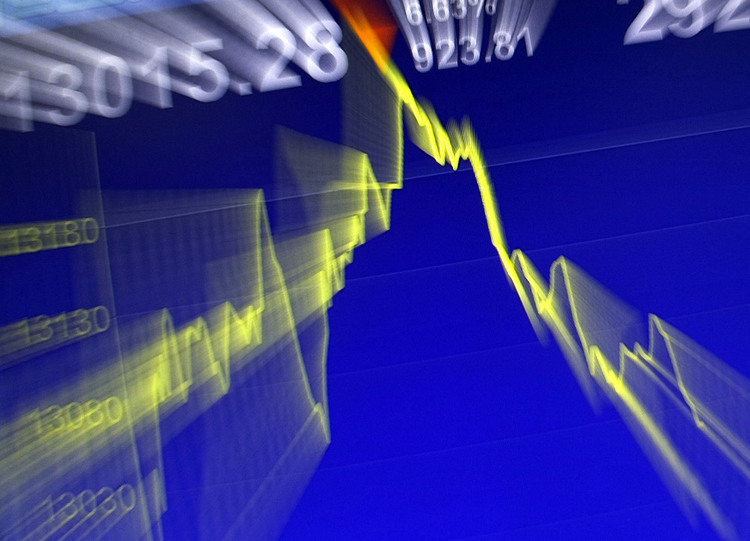 Premier Oil this morning confirmed it had secured the final lock-up for its refinancing bid. 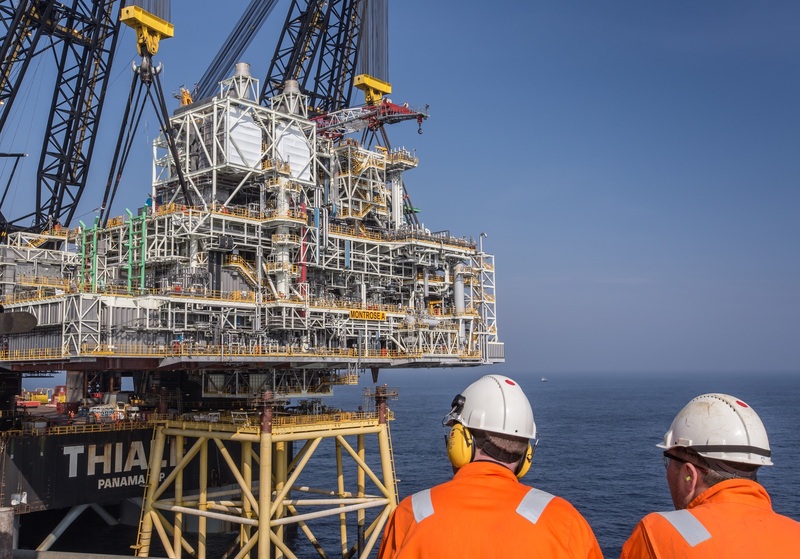 Maersk Oil’s landmark North Sea project is “bang on schedule” with contracts for hook-up and commissioning expected to be awarded “in the next couple of months”. North Sea independent Decipher Energy has struck a deal to buy a 25% stake in the Orlando oil field north-east of Shetland. 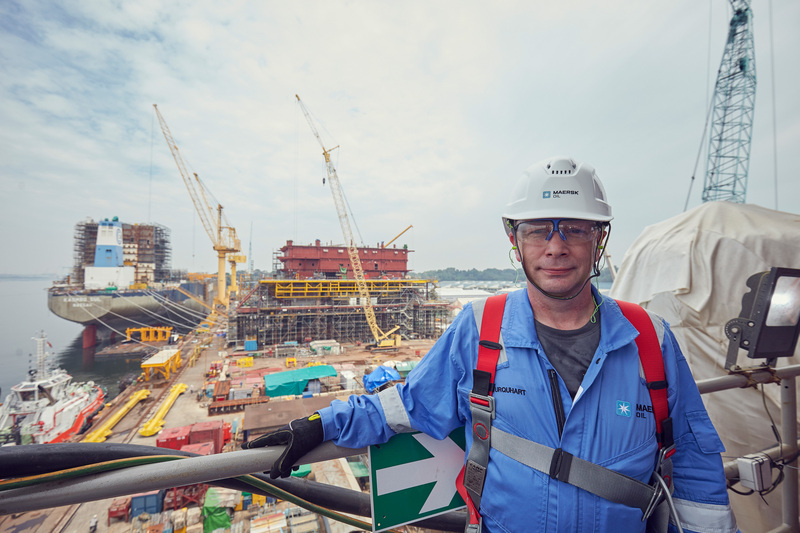 Energy Voice’s Mark Lammey is in Singapore with Maersk Oil to get the latest on its flagship Culzean project. 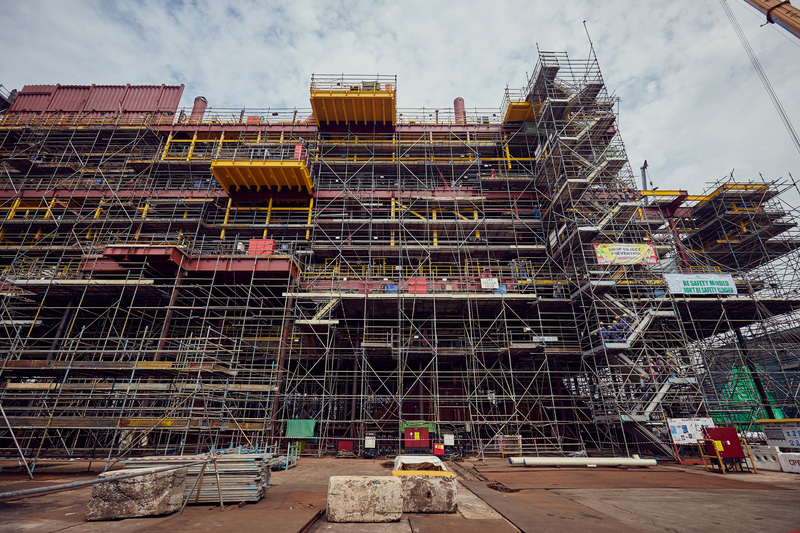 Here are the latest photos of the topsides being taken in the yard. Watch his exclusive video of the site here. Read his interview, including what contracts are still up for grabs here. 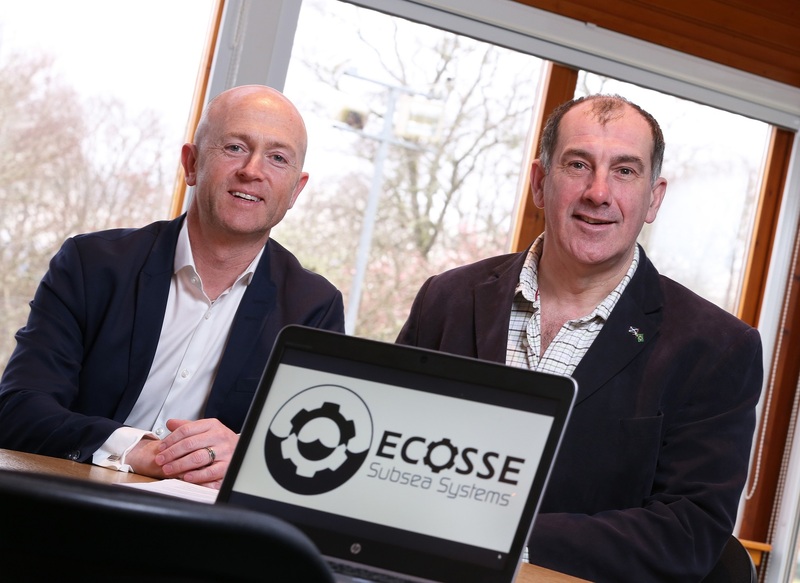 North-east firm Ecosse Subsea Systems (ESS) said yesterday it had hired oil and gas industry veteran Mark Gillespie as managing director to drive “significant” growth over the next five years. 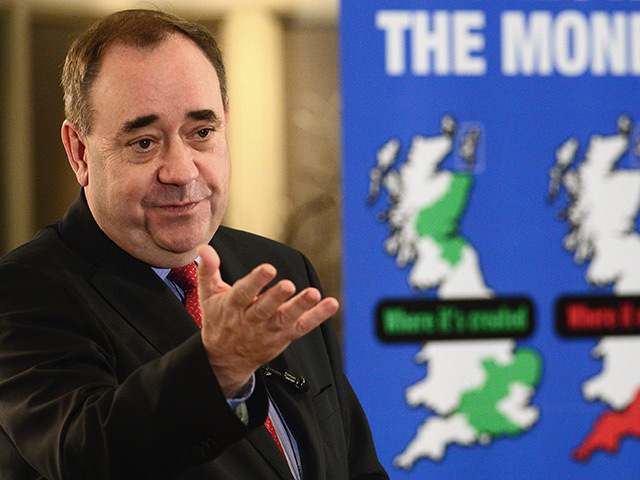 Former Scottish First Minister Alex Salmond has said Scotland is a “viable independent country outside of the UK”. 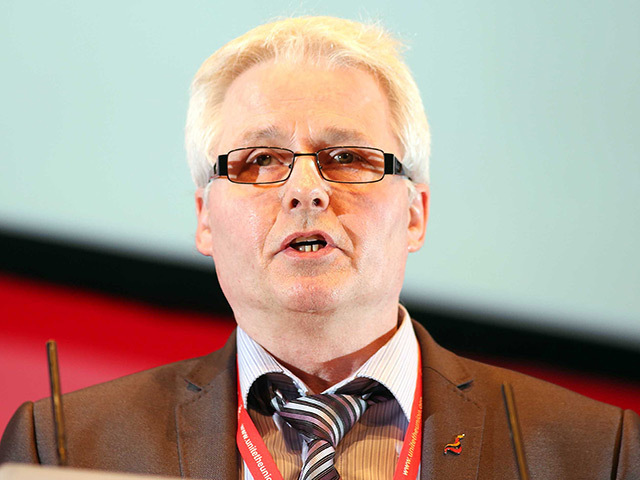 The Unite union focused, not surprisingly, on the inevitable job losses. 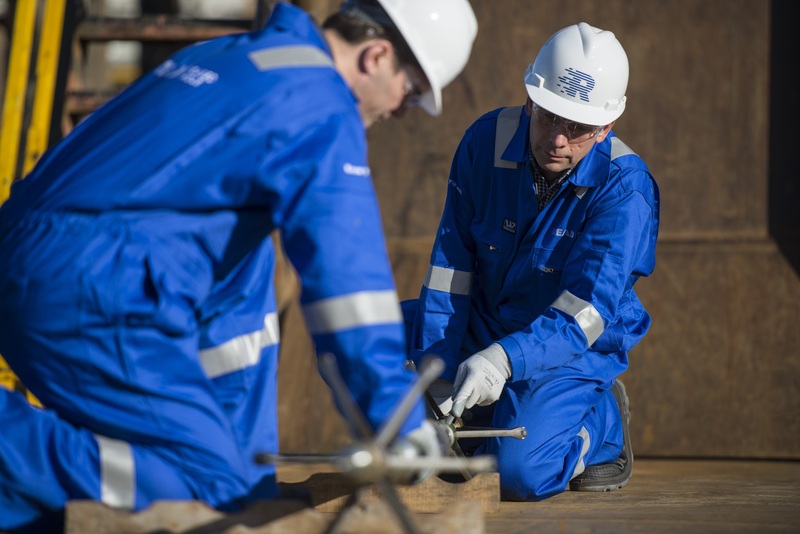 Oilfield well integrity specialist Read Cased Hole, of Aberdeen, said yesterday a new multi-country contract with energy giant Shell would lead to four new jobs. 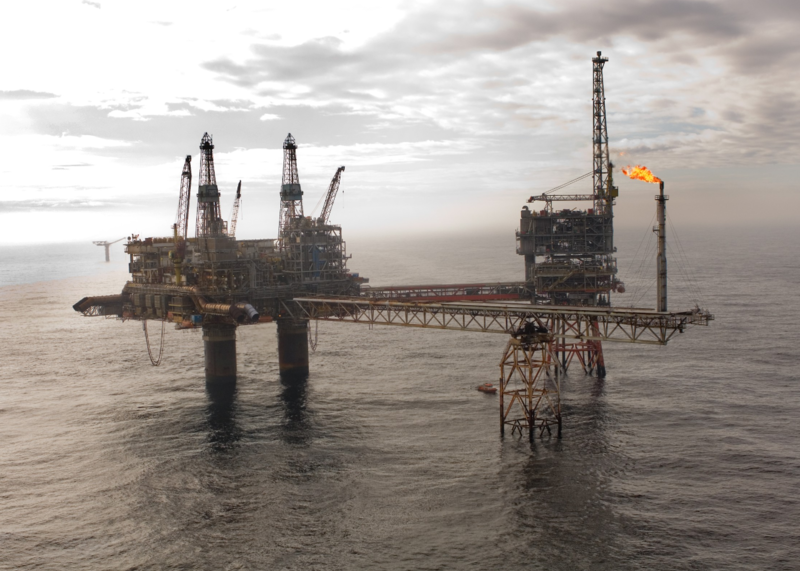 Faroe-based Atlantic Petroleum has struck a deal to sell its take in the North Sea Orlando licence to a former boss at First Oil for $1million (£822,300). Respol Sinopec is expected to resume investigations today after a supply boat vessel spotted an oil sheen near its Montrose Alpha and Arbroath platforms in the UKCS North Sea. 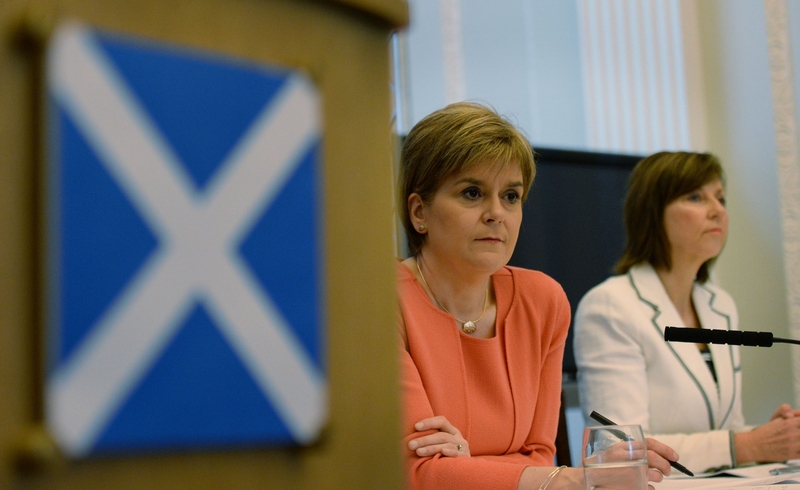 Scotland’s First Minister Nicola Sturgeon says she plans to trigger another independence referendum. 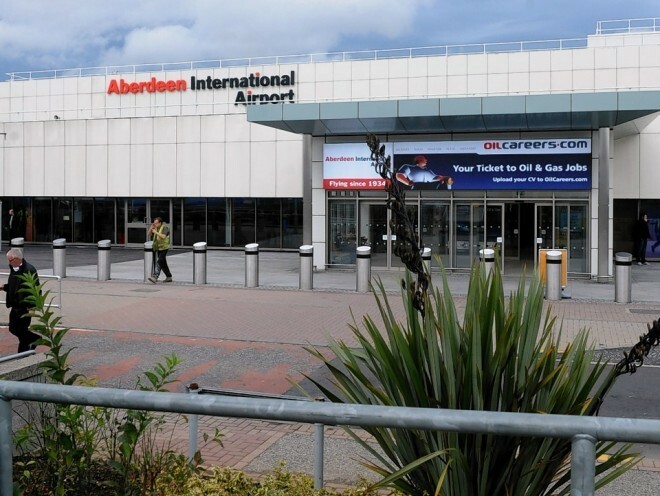 Almost 213,000 passengers travelled through Aberdeen Airport in February, representing an increase of 1%. Amec’s share price soared 20% this morning after Wood Group revealed plans to take it over in a £2.2billion deal. 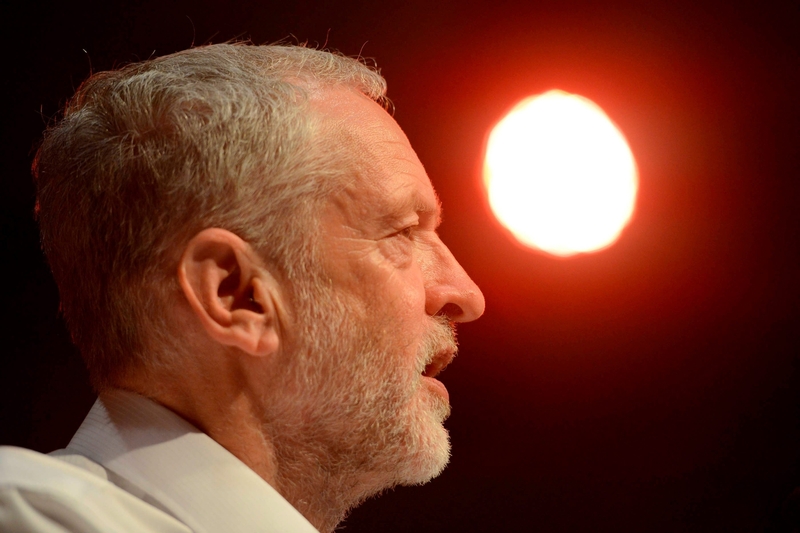 Jeremy Corbyn has sought to clarify his position on a second Scottish independence referendum, saying Westminster should not block it going ahead but that a breakaway would be “catastrophic”.